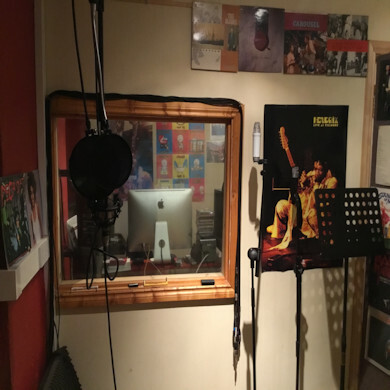 The Recording Room offers a warm and intimate space. 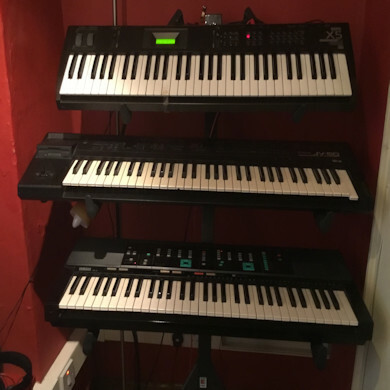 While small, it can comfortably host a full band or generate the perfect atmosphere for a solo performer. 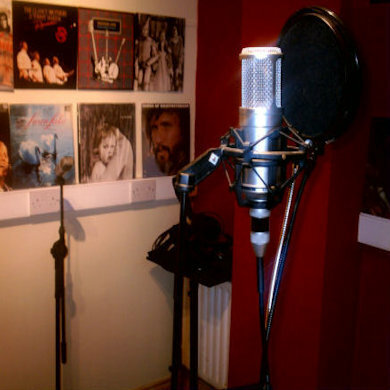 Acoustics have been maximised in the studio for your perfect recording.